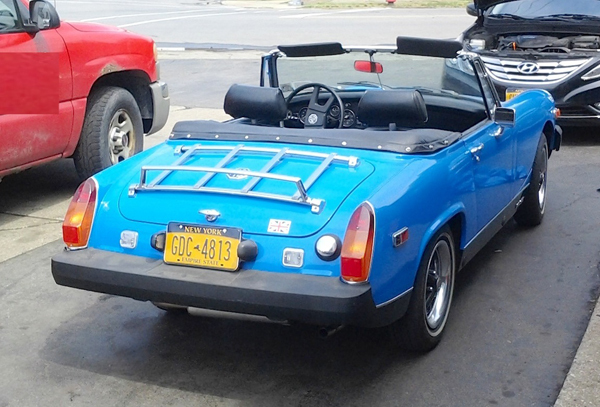 Just in time for summer is this 1979 MG Midget in an electrifying blue with spoked wheels and whitewall tires. Sure to get you noticed wherever you go. Seen recently in Tonawanda, where I was told it’s for sale. Jim Corbran, RRofWNY Check out our new Facebook page: LuvTheCheapies The post RealRides of WNY appeared first on Buffalo Cars.